San Francisco, CA – November 7, 2006 – Young Nonprofit Professionals Network (YNPN) is proud to announce that Mayor Gavin Newsom of San Francisco has named Thursday, November 9, 2006, Young Nonprofit Professionals Day. To recognize the importance of the strong and growing young nonprofit community in the Bay Area, YNPN San Francisco Bay Area will honor three highly effective nonprofit leaders on that day. The evening celebration will also honor the 9th Anniversary of YNPN. YNPN is a national organization that promotes an efficient, viable and inclusive nonprofit sector that supports the growth, learning and development of young professionals. Members receive special access to enhanced professional development opportunities and financial discounts. The Honorees will receive certificates of recognition signed by the Mayor of San Francisco and presented by a YNPN Board Member and a Jossey-Bass book bundle of 5 nonprofit related books. http://ynpn.org/sfba/sfba-events/index.asp#anniversary until noon Nov 9th, or at the door. Curt Yagi is Executive Director of ROCK, an organization that was founded in September 1994 in response to the needs within San Francisco for enhanced public education programs and positive after school activities.  ROCK serves children from Visitacion Valley, a community of children who are posed with countless social and economic challenges, where many come from single parent homes and live in one of the community’s four public housing developments. Since 1998, Curt Yagi has dedicated himself to this low income, under-served community of San Francisco. Initially, when ROCK was at its infancy, Curt began as a volunteer while working his corporate consulting job. After becoming more and more involved, Curt gave up his successful corporate job to dedicate himself full time to the organization, becoming Executive Director in 2003. Since that time, Curt has utilized his corporate experience to help create a professional and sustainable organization. Over the past three years, he has increased ROCK’s budget by over 50%, diversified the organization’s funding sources by establishing relationships in the corporate sector as well as with high-worth individuals. This past year, Curt was accepted to both LeaderSpring, a two-year, on-the-job leadership training program for nonprofit Executive Directors in the San Francisco Bay Area, and the prestigious Leadership San Francisco, a one-year program dedicated to educating and developing community trustees who will make a significant contribution to strengthen and transform the community. For his participation in Leadership San Francisco, Curt was the sole recipient of a scholarship offered by the Evelyn and Walter Haas Jr. fund. Gwyneth Borden is the Manager of Corporate Community Relations Northwestern United States for IBM and manages the philanthropic and volunteer activities focusing on preK-12 education, adult literacy and workforce development. Prior to IBM, Gwyneth was the director of government relations for the San Francisco Chamber of Commerce, leading advocacy and public policy efforts at the local, state and federal levels. Before joining the Chamber, Gwyneth was a legislative aide to San Francisco Mayor Gavin Newsom, when he was on the Board of Supervisors. Other positions she has held include project manager, GCA Strategies, Inc., project assistant, Rockefeller Brothers Fund’s Project on World Security and staff assistant, U.S. Senator Barbara Boxer’s office. Gwyneth is involved in a number of civic and philanthropic organizations. Gwyneth serves on the board of Emerge – Women Leaders for a Democratic Future, the San Francisco Art Institute’s InSight and the San Francisco Planning and Urban Research Association (SPUR) where she co-founded the Young Urbanists, a new auxiliary group for SPUR. Additionally, Gwyneth is on the California State Superintendent’s Technology Working Group and serves on the steering committee for the Commonwealth Club of California’s Voices of Reform Project. Gwyneth holds a BA in policy studies from Dickinson College. Lisa Stringer is the director of the Skills Center, an education and vocational program within Episcopal Community Services (ECS). This program serves approximately 1,300 adult students each year with personal problems, mental health issues, homelessness, learning disabilities, and debilitating low self-confidence. When Lisa started at the Skills Center as a teacher eight years ago there was one class with all levels of students. Lisa has worked to grow the Skills Center and has served as the director for the past five years. The program now has basic and secondary literacy classes, life skills classes, computer classes, GED classes, a cooking program, and a job placement component for people in homeless shelters. Instead of working to fix a problem, the aim of the Skills Center is to help people set goals, work to earn their education, find their vocation, find a job, and to feel success and self-confidence for possibly the first time is their lives. Lisa feels privileged to have the opportunity to be a part of other people’s self-discovery. She holds a bachelor’s degree in sociology. 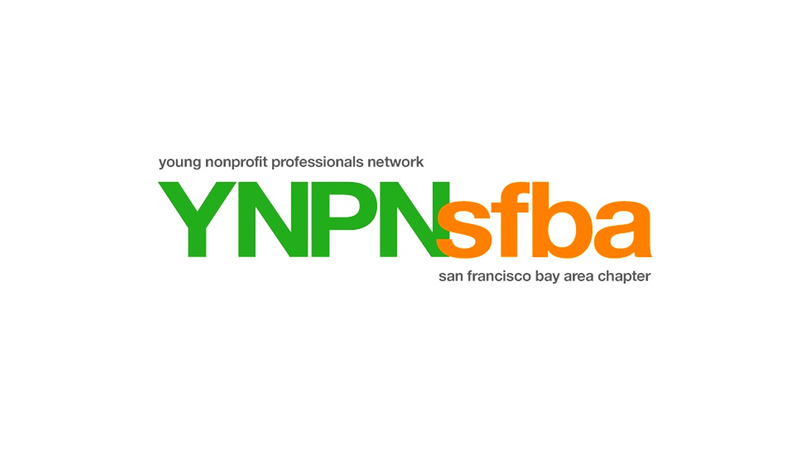 The Young Nonprofit Professionals Network engages and supports future nonprofit and community leaders through professional development, networking, and social opportunities designed for young people involved in the Bay Area’s nonprofit community. Formed in July 1997 as a project of CompassPoint Nonprofit Services (formerly the Support Center), YNPN San Francisco Bay Area aims to provide a peer network to Bay Area’s young nonprofit professionals. Though YNPN welcomes people of all ages, most of its members are in their 20s and 30s or are transitioning into the nonprofit sector. Entirely volunteer led and coordinated, YNPN is a national organization that has grown tremendously over the past eight years and has become an active voice for young nonprofit leaders in the Bay Area. Today YNPN provides a wide-variety of services including an e-mail list where more than 1,200 community participants exchange information and referrals, learn about special events and workshops, post and receive job announcements, and share ideas on issues facing the sector; an interactive website linking the nonprofit community to information and resources; monthly networking social hours held at various locations throughout the Bay Area; and access to a wide range of career development workshops and panels for its members. The newly launched membership program provides paying members with special access to enhanced professional development opportunities and financial discounts. By fostering discussion, networking, and information-sharing, YNPN creates a supportive atmosphere for members to make valuable connections.